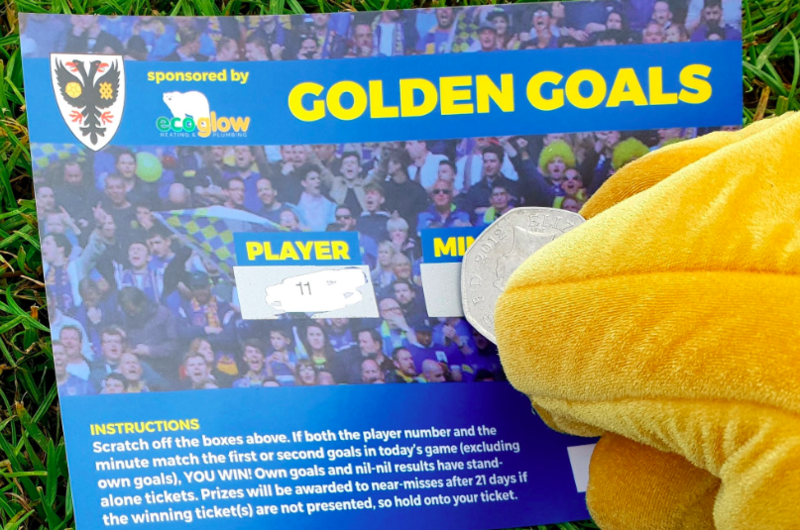 As a member of the Dons Trust you have a say in the future of AFC Wimbledon – the Trust holds the controlling stake in the club. The Dons Trust Board are elected by members to run the Trust and are always keen to hear from members. 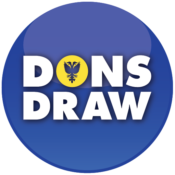 You can also meet board members on matchdays at the Dons Trust kiosk or pose direct questions to the board via Webjam. Be involved, be informed and be heard. Join The Trust Webjam site. To join please contact webmaster@thedonstrust.org for an invitation to join the site. Once you have registered via the link you receive from webmaster, you will be able to click on the Webjam icon below to login to the site. If you haven’t registered via an invitation link from webmaster the link below won’t work properly.